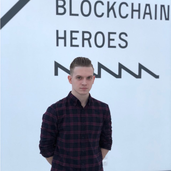 Обо мне Enthusiast and embracing challenges ambitious blockchain analyst and portfolio manager. Studied Banking & Finance in Switzerland (great place to become an expert). Never sell at D point. Look for previous structures and be flexible.